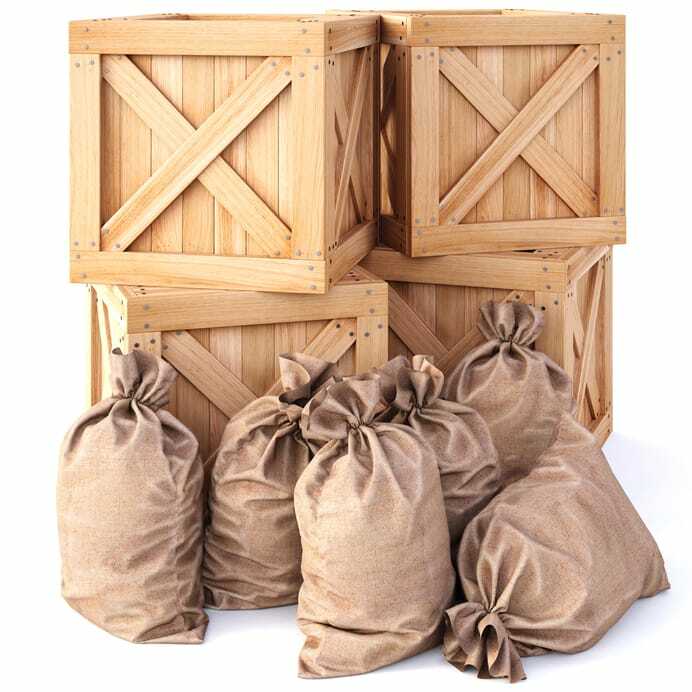 Palletized cargo consists of personal items secured to pallets and tendered as one unit. Standard sized pallets commonly used for cargo transport are 48”x40”. 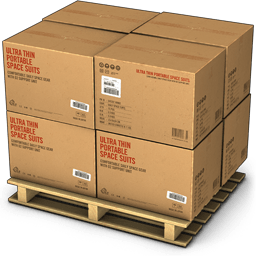 Unpalletized cargo consists of individual boxes or items. These items may consist of furniture, equipment, boxes, household items, etc. Vehicles or Household goods are transported to their destination in 20-foot or 40-foot long steel containers. A 20-foot container can hold the contents of an average three-bedroom home, while a 40-foot container can store the contents of a five or six-bedroom home. 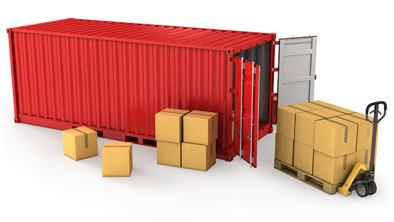 In some cases, shipping companies might also offer what are known as high-cube containers to transport cars, but the most commonly used are the 20-foot and 40-foot containers.